Whether you have an upcoming event or just need stunning updated photos of yourself. This is your opportunity to shine. 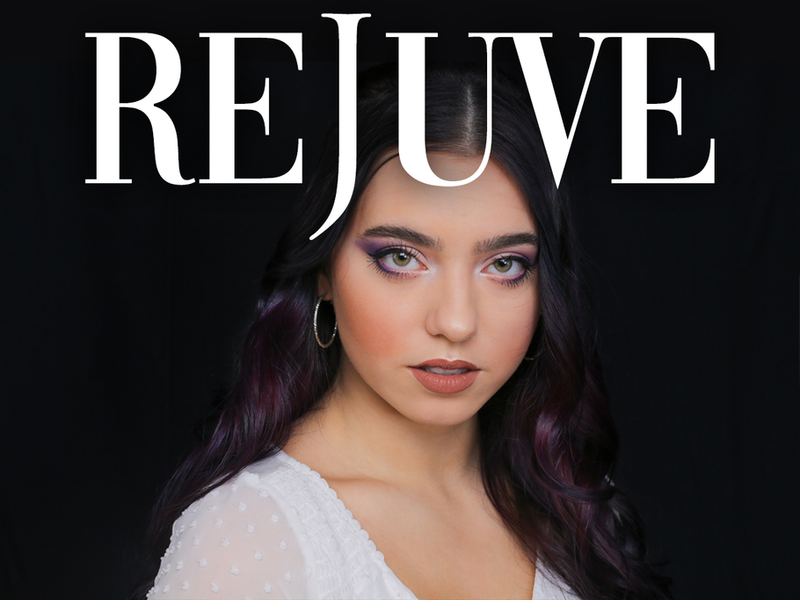 ReJuve Make-Overs will have you feeling brand new. Just so you know what to expect, here's a description of the services within our packages. Basic blowout and complementary hot tool finish. Full face makeup. Lashes are extra. 3-point lighting studio styled shots captured, edited and delivered to you before you walk out. Walk away with 3 edited poses AND online gallery of FULL PHOTOSHOOT. Nail shaping & cuticle grooming with exfoliation, a relaxing hand massage with hydrating lotion, and a beautiful polish application. A warm whirlpool foot bath and exfoliating scrub to soften the skin and clean off the dead skin cells. Toenails will be trimmed and shaped and the cuticles will be groomed and softened followed by a therapeutic and moisturizing massage and mask with a warm towel, then polish will be applied. Add on for a special price of $33 with any of our ReJuve packages! 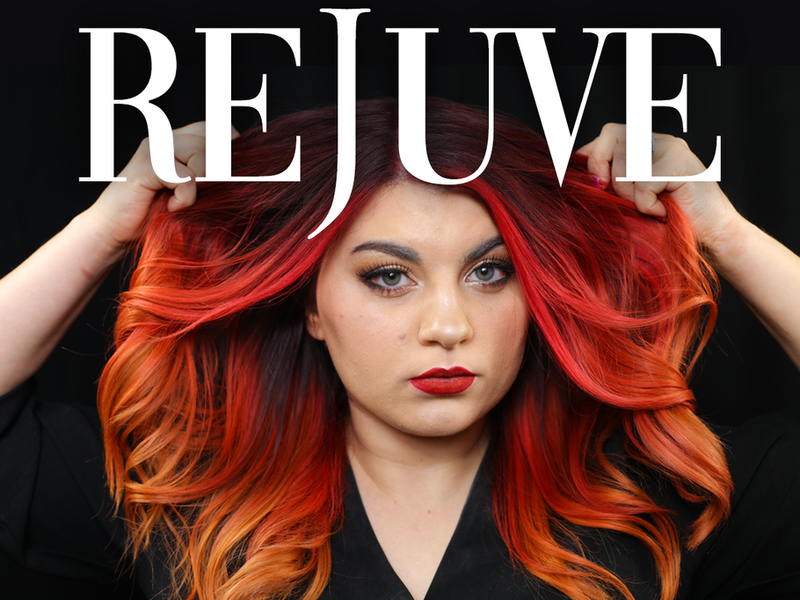 Spray tan appointment will be scheduled 24-48 hours before your ReJuve makeover! We are an APPOINTMENT ONLY salon. Walk Ins, please call ahead. © 2019 Shears 2 You. All Rights Reserved.